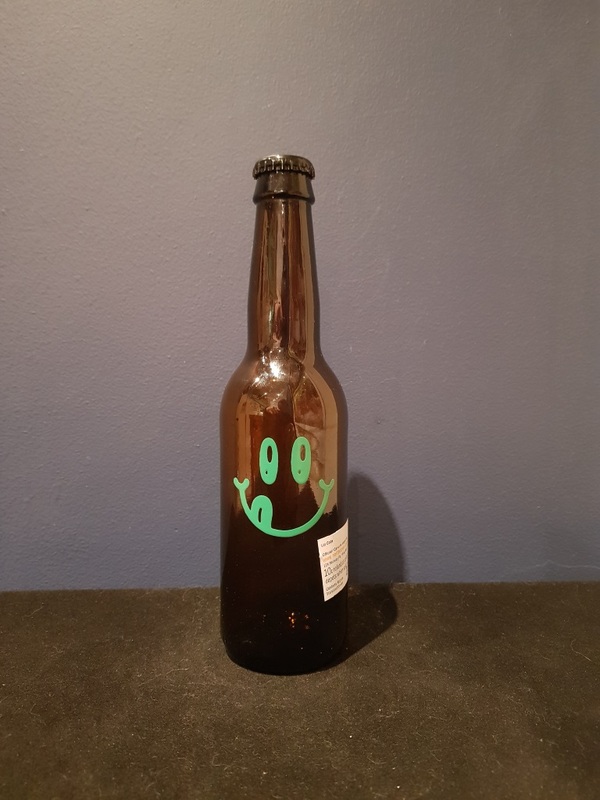 Beer #2618 is an imperial stout brewed by Omnipollo in Stockholm, Sweden. 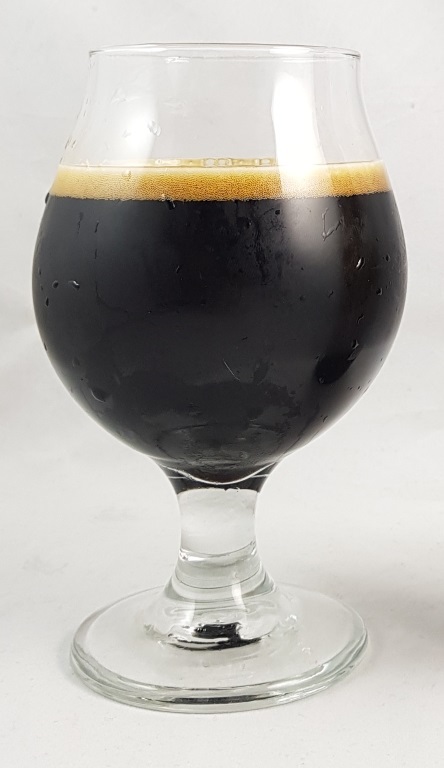 Smelling terrific both in the bottle and in the glass, this is a deliciously sweet and creamy imperial stout and a wonderful dessert beer. Thick chocolate, fudge, vanilla and a light nuttiness, perhaps a touch of coffee in the background. There’s some bitterness but it’s the rich sweetness you notice the most, and the 11% ABV simply isn’t noticeable. A chocolate cake in a bottle. The bottle size is 330ML with an alcohol content of 11.00% (containing approximately 2.90 AU / 3.60 UK standard drinks), and it costs $13.66. My Rating is 7.25/10 which means it’s a terrific beer.